Its that time of year that we all look forward to at Eura Brown Elementary School! Kindergarten Application Day is just around the corner. Listed below is the GCS policy for Kindergarten Application. If you have any questions that are not answered here, feel free to call the school for more information. We look forward to welcoming new students and families and seeing those precious warm smiles in our hallways soon! Kindergarten registration is May 1st. Please read very carefully the following for information about Application for Admission listed below. 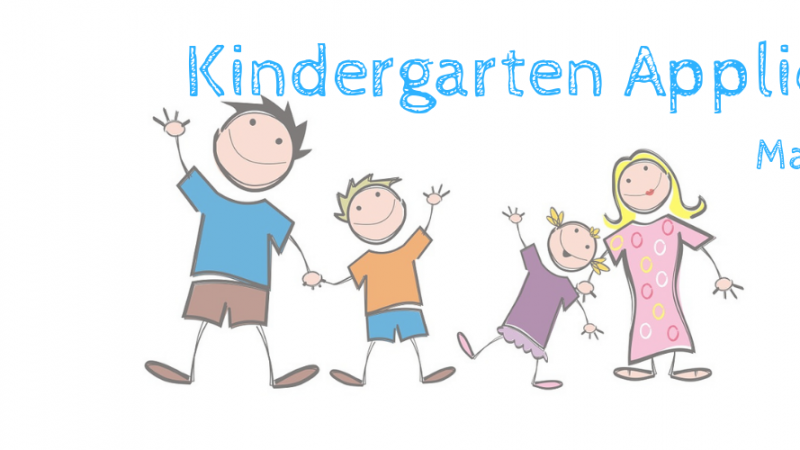 Students applying for kindergarten must be 5 years old on or before September 1, 2019. If unsure of correct zone for your student, click here for our zone map. All students wishing to apply for Kindergarten may sign up for an appointment time using the link listed at the bottom of this page. All students applying for Kindergarten are NOT guaranteed enrollment. All students living outside Eura Brown Elementary school zone must attend the school you are zoned for. All students that apply and live outside Gadsden City limits will entered into a lotto and enrollment determined after we have placed all in-zone students. It is highly encouraged to attend and apply on May 1st so that your information is on file. Please click here to sign up for your appointment time.